Apart from the LG G5, LG X cam, and X screen, the Korean company will also be unveiling the Stylus 2 at MWC 2016. 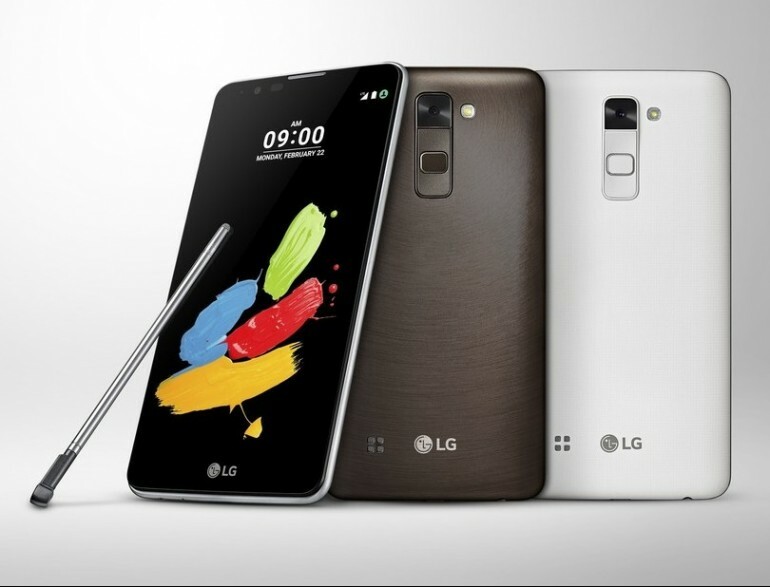 The LG Stylus 2 is the successor to the LG G4 Stylus which was released in the middle of last year. 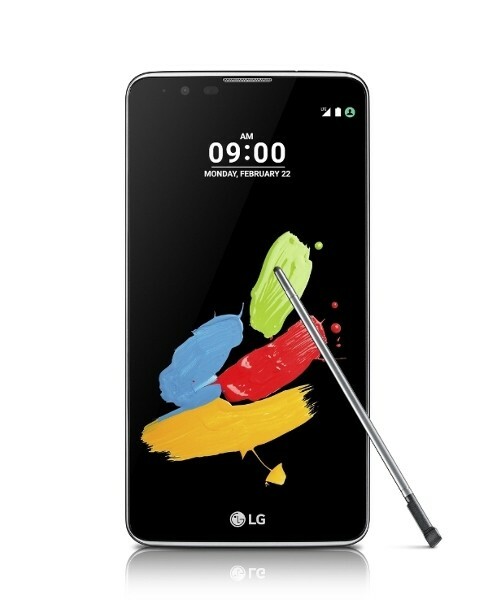 The LG Stylus 2 is a 5.7-inch smartphone that has a 720p display, which is pretty low for a display size that big. Under the hood, it runs on a quad-core 1.2GHz processor paired with 1.5GB of RAM. In the camera department, the Stylus 2 has an 8MP front camera whereas the back is where you’ll find the 13MP snapper. Storage wise, the device has 16GB of internal memory with support for expansion via a microSD card slot. The smartphone will be running on Android 6.0 Marshmallow right out-of-the-box and it is powered by a 3,000mAh removable battery. Instead of using a rubber-tipped stylus, LG has opted for a stylus with a nano-coated tip for the Stylus 2. Other than that, the company has also developed features which are made specifically for the device. One of them is Pen Pop, which will toggle a pop-up menu whenever the stylus is removed – it shows shortcuts to other features like Pop Memo and Pop Scanner. Also, there is Pen Keeper, which is a feature that will notify the user if the phone is in motion while the stylus is removed. The LG Stylus 2 will be available in three colours – Titan, White, and Brown. Even though LG said that the Stylus 2 is “exceptionally-priced”, the company did not share any pricing information.